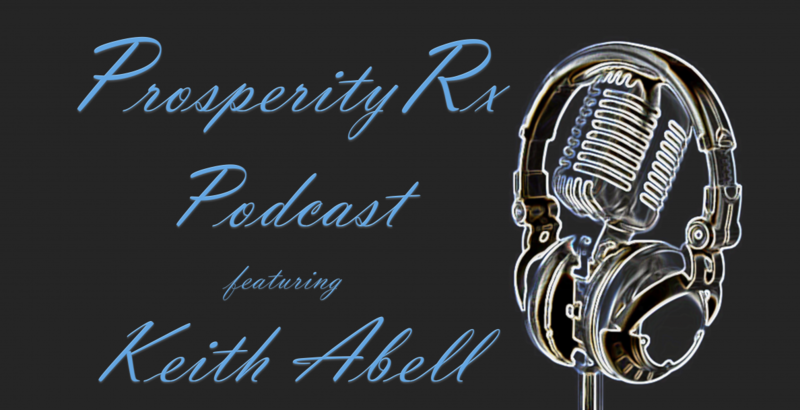 Hi, I’m Keith Abell, a pharmacist and owner of Abell International Marketing. I would like to take a moment to introduce myself. My first exposure to the home based business industry was back in 1985. Like today, the economic climate was not good. Home mortgage rates were approaching 20%; unemployment was high. The manufacturing segment was getting hit especially hard. The homeless situation was dire and dominated the news reports. In fact I lost my own job in the telecommunications industry. I still thank God that I had joined a Network Marketing company a few months earlier. It kept food on the table and a roof over our head. You see, I had joined Art Williams in his company, A L William. Art had a simple philosophy back then, “Buy term insurance and invest the difference.” It was simple, as he said it was “Common Sense.” An easy way for the average person to understand how to protect their family and save for their future security. I was able to take what I learned and eventually start my own financial services business, helping people save money and build financial security. Later I changed my own career path when I had the opportunity to pursue a degree in the healthcare industry. I found a way through pharmacy to help people improve their health and well-being through medication therapies as well as lifestyle changes using natural approaches to health and well-being. Just like I enjoyed helping people improve their financial situation in the financial services industry. I also enjoyed teaching people how to live longer, healthier lives. I have been through a lot over the years. I have had some victories and made some mistakes along the way. At one point I discovered Dave Ramsey and the Financial Peace University. My wife and I graduated from that program and finally found financial peace as one by one we eliminated our debt. Later I began to see and feel that the economy was about to make a drastic change. I realized that housing prices could not continue to rapidly rise. I also feared that the healthcare industry was out of control. Newer and more expensive drug treatments were constantly being released to the public. None of which actually cured anything, they only treated symptoms and caused other conditions that had to be treated with more medications. While, as a pharmacist, I felt relatively secure with my career, both situations concerned me. book I read by Robert Kiosaki were he stressed diversifying ones income sources just like we diversify our investments. I reflected on how much I enjoyed helping people improve their health so I began looking around at other opportunities. I wanted something that I could do that utilized all of my life experiences to help people become financially secure and healthier at the same time. I knew I wanted to get back into the Network Marketing business. At first I began exploring companies that specifically were involved in health and wellness so I could blend my marketing skills with my interest in healthcare. I realized however that even though a significant percentage of the population had an interest in health and wellness they were more concerned with ways to improve their financial situation through their own home based business so I began exploring other avenues as well. That brings me to today. I founded Abell International Marketing and I have assembled a team of Network Marketing leaders, the AIM High Team. I have members on my team that come from all areas of this industry. We are here to help people just like you find the right home based business to fit your personality, interests and needs. I realize that the one size fits all approach does not work. My team and I are ready to help you find your own home based business in network marketing to realize your goals and dreams, not my goals or those of others in this industry. Visit my website, http://AIMHighEnergy.com and fill out the short questionaire. One of my team members or I will get back with you for a one on one interview. No matter what path I have followed in life, one thing has never changed. I am driven by desire to help other people live healthier, wealthier lives.